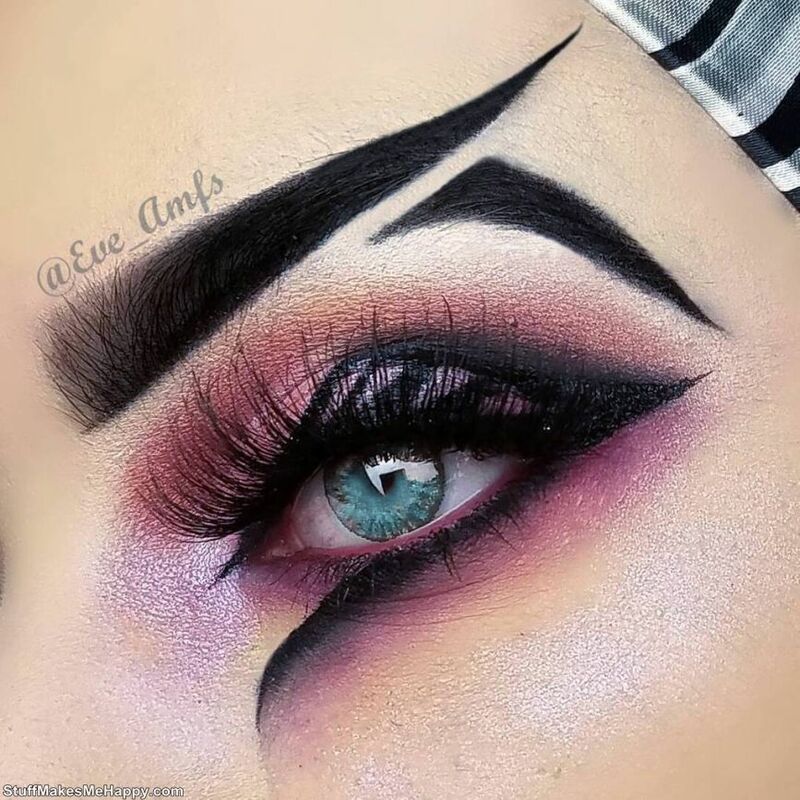 In recent years, makeup of eyebrows has become very popular and the girls have come up with a huge number of ways to make them up, lay and even finish. 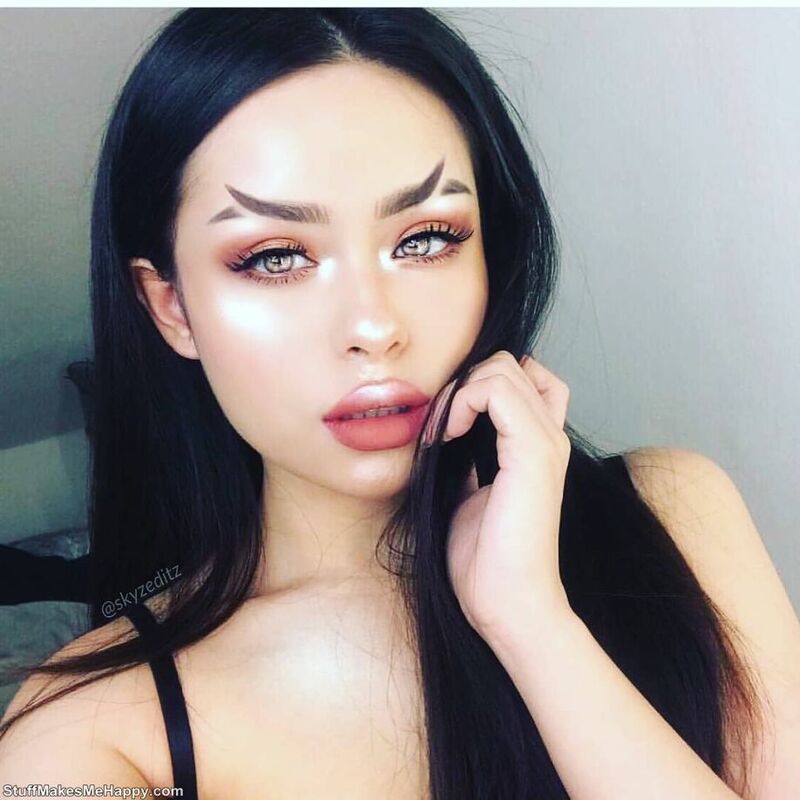 It would seem that everything has already been tried: eyebrows, feathers, waves, but now the network has a new eyebrow trend. 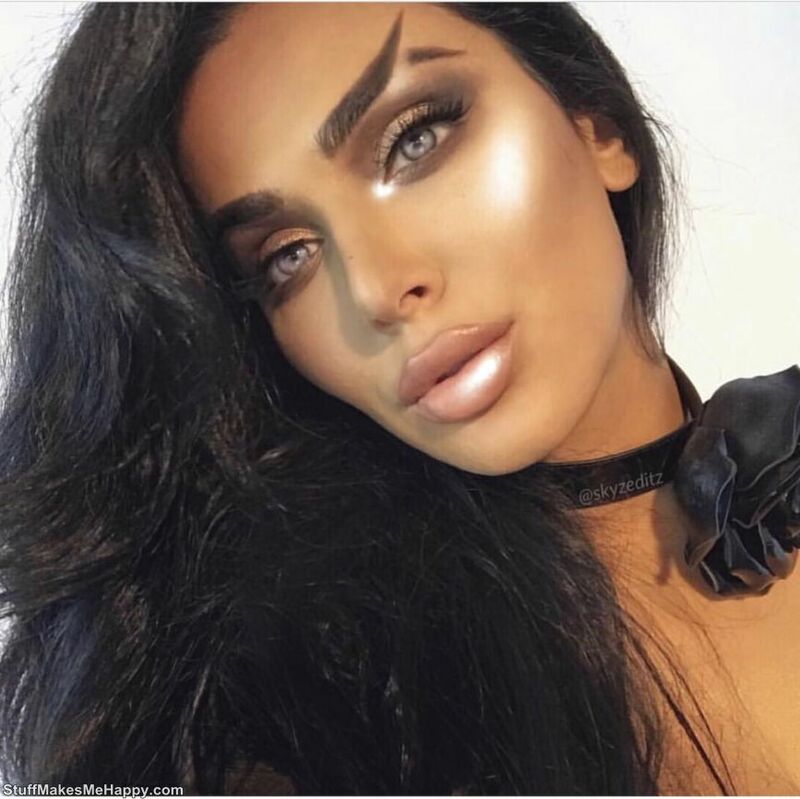 This trend was started by Huda Kattan from Dubai; she published on her page in Instagram an unusual make-up with bifurcated eyebrows that look like a fishtail. 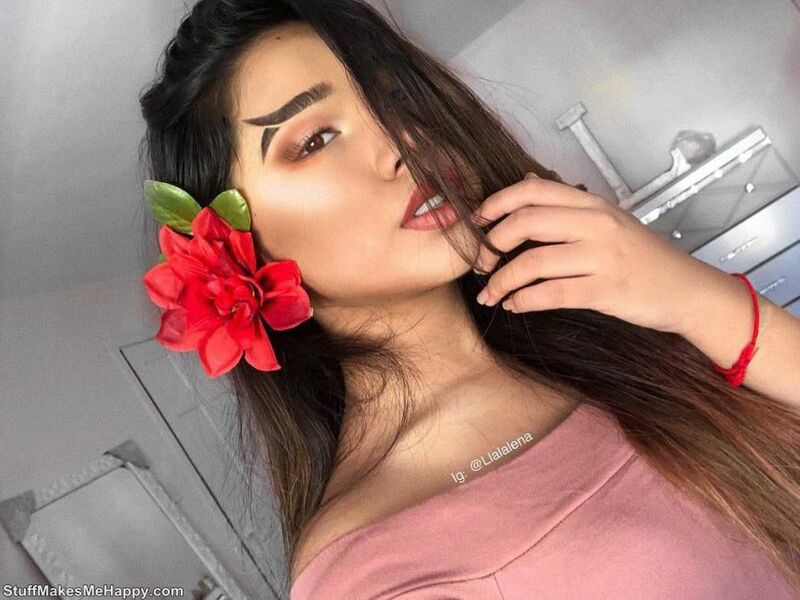 The girl put under the photo hashtag #fishtailbrows (eyebrows and fishtails) and asked their subscribers how they make up this. 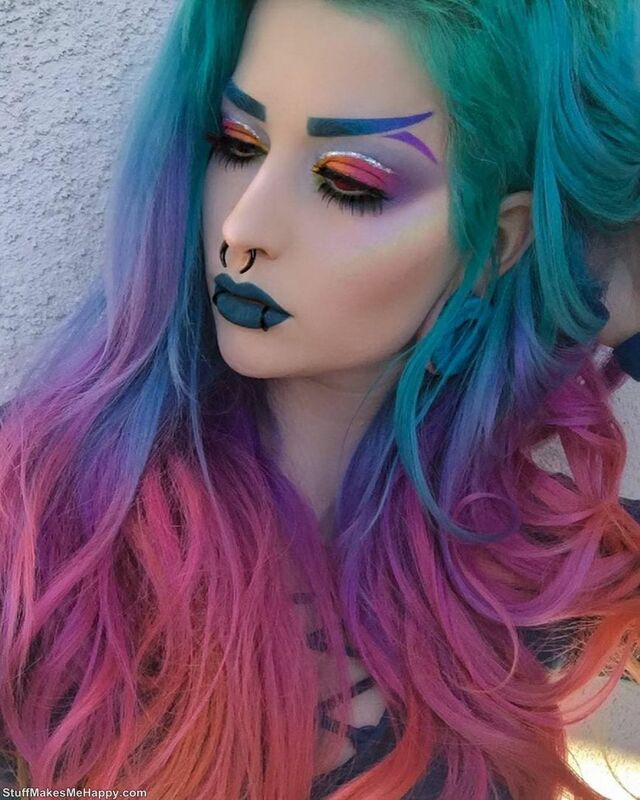 Of course, the opinions of users have divided: someone liked this idea, and someone did not appreciate this approach to the eyebrows. But in the meantime, this trend is diverging across the network and the hashtag is replenished with new images. 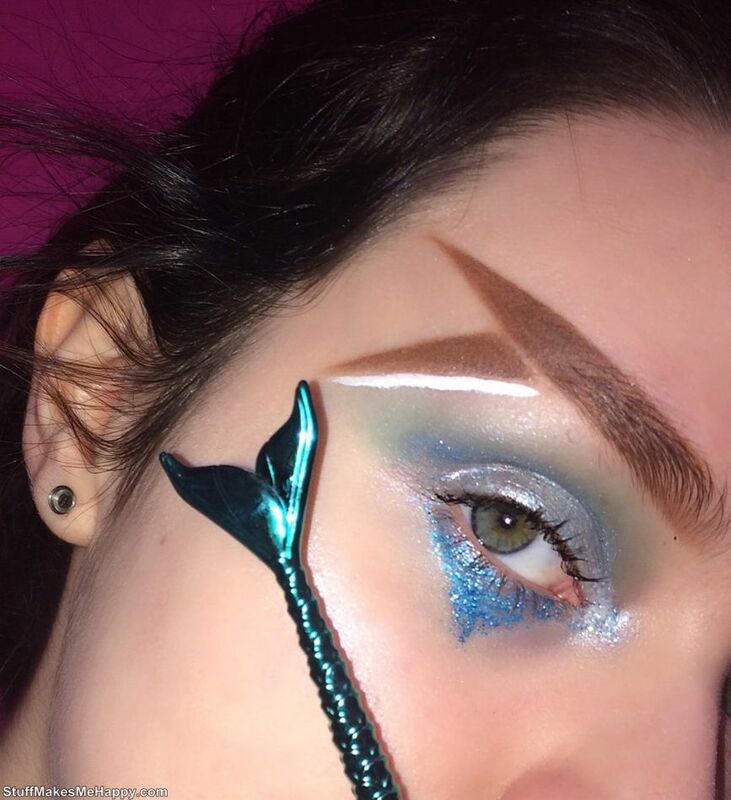 Checkout below Fishtail Eyebrows and share it.